Our learning mentors are Mrs Janet Ormerod and Miss Alison Kitson. 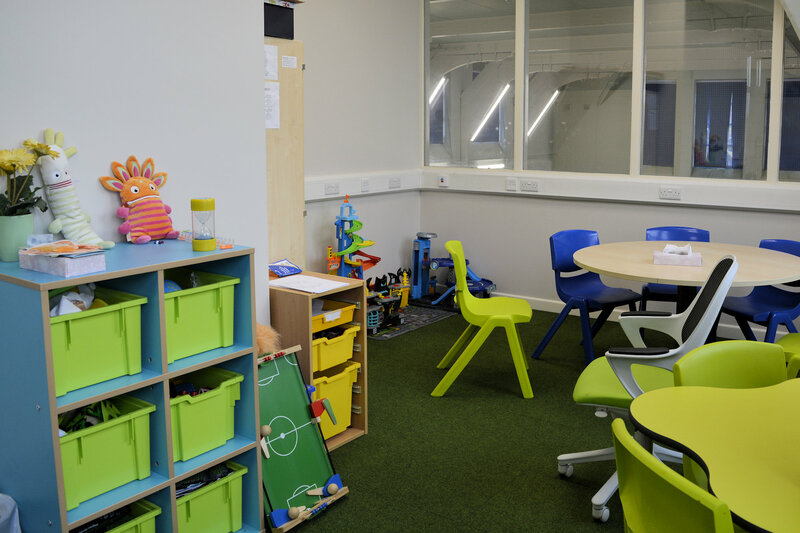 The Nurture Provision provides two secure bases, The Den (Infants) and The Loft (juniors), for children presenting with social emotional and mental health and behavioural difficulties (SEMH). SEMH difficulties can sometimes be accompanied by other issues such as special educational and disability needs (SEND), safe-guarding and English as an additional language (EAL). 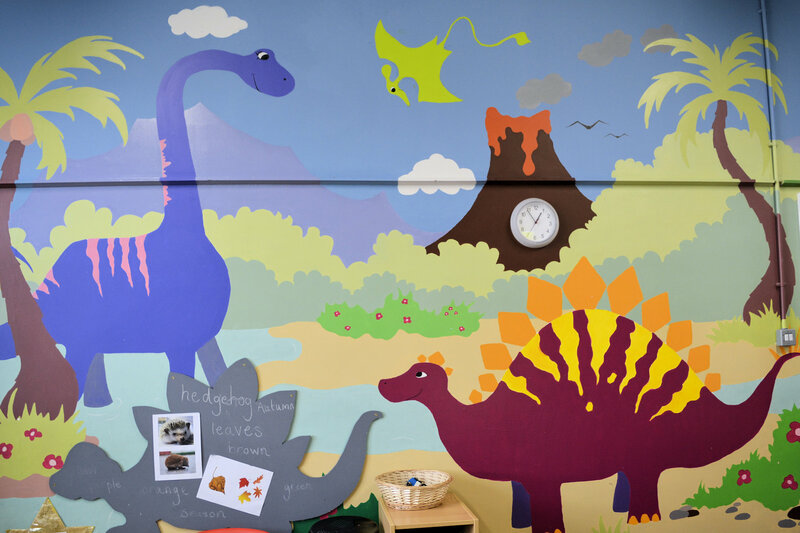 The Nurture Provision is led by the School’s special educational needs and disability coordinator (SENDCo) supported by two skilled members of staff. A range of provision is offered across the week and can be on a 1:1 basis or in groups of 4-8 children. Early identification of children presenting with additional support needs is important. The special educational needs and disability co-ordinator (SENDCO), members of the SLT or the learning mentor, may refer children who would benefit from attending the nurture provision through Progress Meetings. This may also happen as and when the need arises throughout the school year. When a child is identified as a potential nurture child, the class teacher (along with any other staff in the class) and the nurture provision staff will carry out observations of the child at different times to find out if the child meets the criteria for attending the nurture provision. The observations should give a picture of how the child is functioning in his/her class and whether or not the child would benefit from attending the nurture provision. The observations should indicate e.g. whether the child is engaged in learning; interacting with his / her peers or adults in the class; following instructions; observing the expected boundaries to keep him / her and other children safe; is withdrawn or demanding considerably more attention than his / her peers. If the child is considered as a possible pupil for the nurture provision, then the class teacher and nurture staff complete a referral form and Boxall assessment form. If the Boxall assessment confirms that the child is not meeting some of the developmental and diagnostic norms, then steps will be taken to identify where he/she will benefit from access to the nurture provision. Parental consent is sought in order for a child to attend the nurture provision. The nurture staff arrange a meeting with the prospective child’s parents / carer(s) to tell them about the nurture provision and how it benefits children; to gain parental consent; to gather information about the child and to inform them about the reintegration process and their right to consent before this occurs. Creative sessions to enable children to express themselves whilst also improving and working on fine/gross motor skills. To encourage active story telling and confidence to work within groups to retell and act out stories. To enable children to experience a variety of experiences and improve confidence. - To build confidence and improve low self-esteem. - To improve communication skills. - To improve fine/gross motor skills. - To improve self-confidence and expression through a variety of ways – art, drama, and music. - To improve understanding and the expression of emotions and feelings. For those children who have low self-esteem and lack confidence and who struggle to express themselves in a positive way which result in behaviour difficulties. A range of approaches to develop children’s abilities for flexible and positive behaviour that will enable them to deal effectively with the demands and challenges of daily life. - To develop a range of new skills. - To develop problem solving and decision-making skills. - To improve coordination skills. - To develop an understanding of rules and boundaries. - To develop an understanding of safety. - To develop cooperation and collaborative working. - To develop creative and flexible thinking in a safe environment. For those children with low self-esteem, lack of concentration and who struggle with independence skills. For those children who lack social skills and a clear lack of understanding of rules and boundaries. It is a collaborative, play based social skills intervention designed to improve social competence in children with social, emotional and behavioural difficulties. - To improve their motivation to initiate social contact with peers. - To improve their ability to sustain interaction with peers for a period of time. - To improve their ability to cooperate and to use communication for problem solving. - To support the development of emotional regulation. - To develop the ability to deal with differences in opinion. For those children with social, emotional and communication difficulties. For those children suffering with anxiety and low self-esteem. It is an inspirational process that offers all learners regular opportunities to achieve and develop confidence and self-esteem through a hands-on learning experience. - To encourage learners to become confident to explore and discover. - For learners to be able to experience appropriate risk and challenge. - To support learners to choose and initiate their learning/development. - To develop positive relationships. - To support problem solving and collaborative learning. - To improve emotional literacy and resilience. For those children who need to work on rules and boundaries and building positive relationships. Yoga sessions filled with music, fun and active movement. Creative, engaging yoga with inspired routines that are brought to life through storytelling and music. Exploring the sensory world through sound and touch whilst unlocking movement and flexibility. - To improve core strength, balance and coordination. - To improve concentration and physical skills. - To improve focus and flexibility of thinking. - Develop relaxation and mindfulness strategies. - To improve communication, personal, emotional, social and physical development. For those children with low self-esteem/confidence, difficulties with communication skills and who have low concentration.